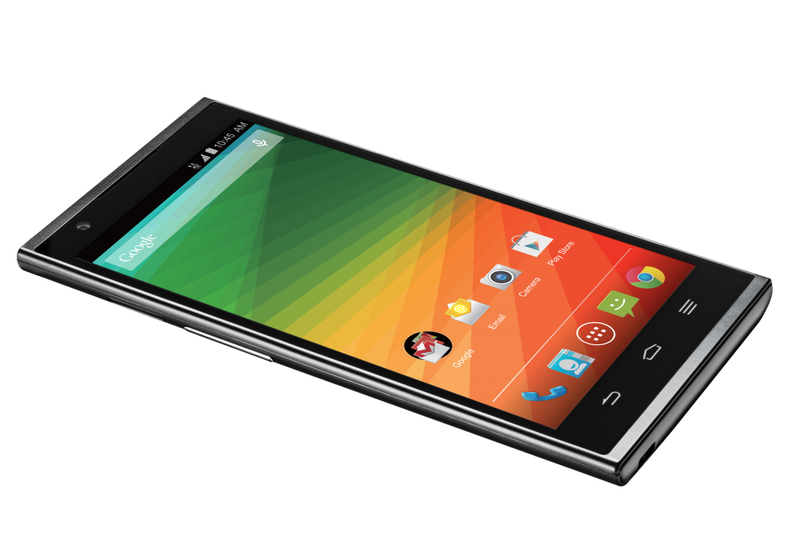 Yesterday, at an event in New York City, ZTE announced the ZMax, a 5.7-inch smartphone. The device will be sold by T-Mobile USA, and is ZTE's response to the trend for larger smartphones. The standout feature of the phone is the $250 off-contract price, which will make the device extremely competitive in the American market. However, clarity of the advantages of unlocked devices is needed. ZTE's executives also announced its intentions to begin branding all devices sold in the US. The company currently manufacturers several operator-labelled devices for T-Mobile and Boost Mobile, but stamping its own logo onto phones which had been white-labelled isn't an atypical evolution for a manufacturer. As a company develops a reputation, its brand can stand independently. ZTE's announcements highlight the growing competition in the US market for mid- and lower-tier smartphones, and come at a time when Sprint and T-Mobile are experimenting with alternative sales models to gain price-sensitive subscribers. ZTE's ZMax was introduced shortly after Apple's iPhone 6 Plus and Samsung's Galaxy Note 4. The company is wisely riding the current large-screen momentum, but ZTE has a different addressable market with its device and is unlikely to affect the sales of those top-two manufacturers — the ZMax has mid-range specs, including its 720-pixel resolution, eight-megapixel camera and Snapdragon 400 processor. ZTE's keen pricing and marketing is indicative of a larger trend in the US. Chinese companies are manoeuvring to increase their presence in the market, increasing the pressure on original equipment manufacturers like LG, Microsoft and Sony. CCS Insight expects more business model disruptions in the US — Lenovo together with Motorola could make competitive pricing moves, and newer Asian smartphone makers such as Xiaomi are likely to enter the American market with unlocked flagship devices in the coming two years.